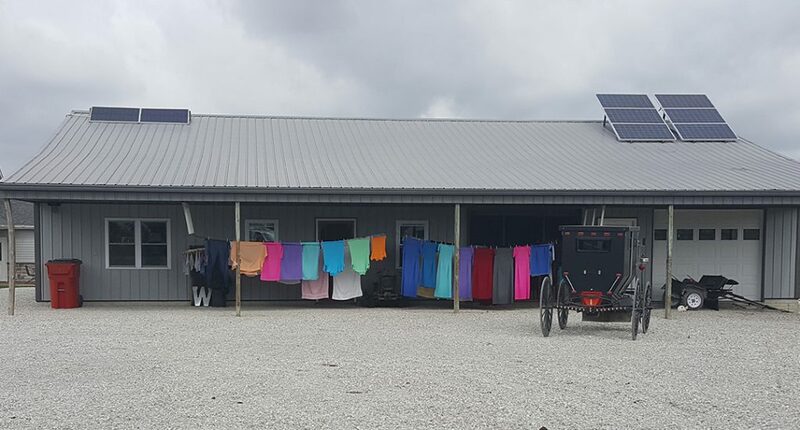 Find handmade, primitive gifts on the backroads in Southern Indiana. Visit numerous fabric shops, novelty shops, greenhouses, bulk grocery shops, and shoe stores. Be sure to stop at the bakery for a shopping break and midday snack. 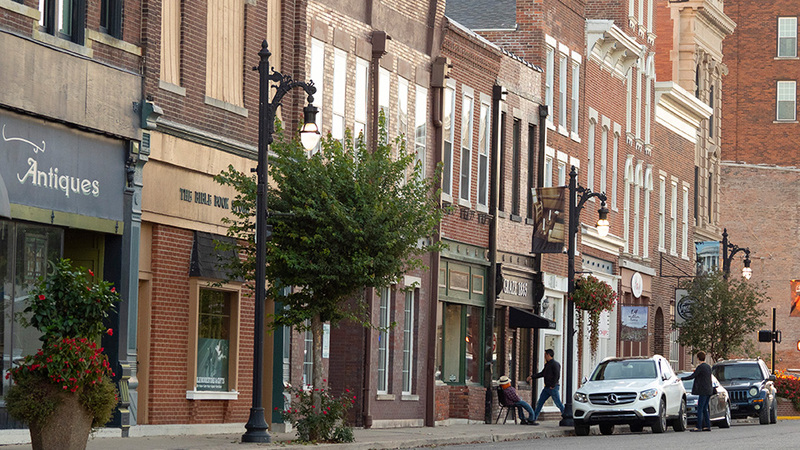 Explore the historic downtown that surrounds the Corydon Capitol State Historic Site. The eclectic variety of shops offer rare books, wine and beermaking supplies, upcycled furniture, handmade goods, art, and more. The quaint storefronts make for a picture-perfect holiday shopping experience. Find antiques, primitives, craft supplies, home décor, furnishings, trendy clothing, outlets, and more along the brick-paved sidewalks in this historic district. 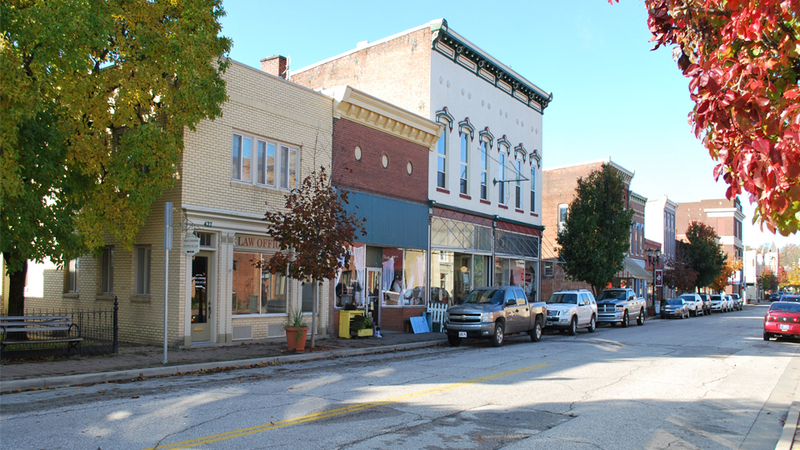 The restored Victorian downtown is home to over two dozen locally owned shops and eateries. Many shops in this community are known for their handcrafted art from local artisans. These décor items, furnishings, and trinkets will warm up any home for the holiday season. Be sure to stop by the bakery for a piping hot cup of coffee to fuel your day of shopping. The quirky creations in these downtown boutiques will be your Secret Santa’s favorite gift. Bring home and wrap up musical antiques, kitchen gadgets, vintage comics, sculptures, etched glass, and Hoosier décor from this corner of Southern Indiana. ‘Tis the best season to visit the most festive town in Indiana, Santa Claus! 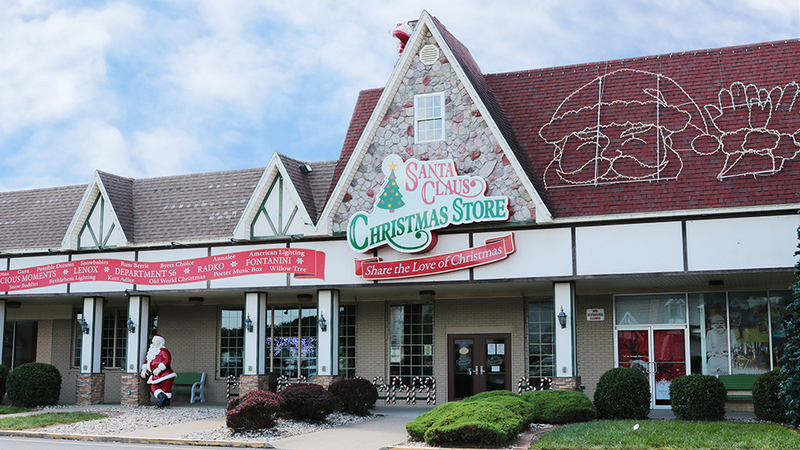 Shop the gigantic Santa Claus Christmas Store, Evergreen Boutique & Christmas Shop, Santa’s Toys, and more. It’s the perfect place to get into the holiday season and let loose your inner child. 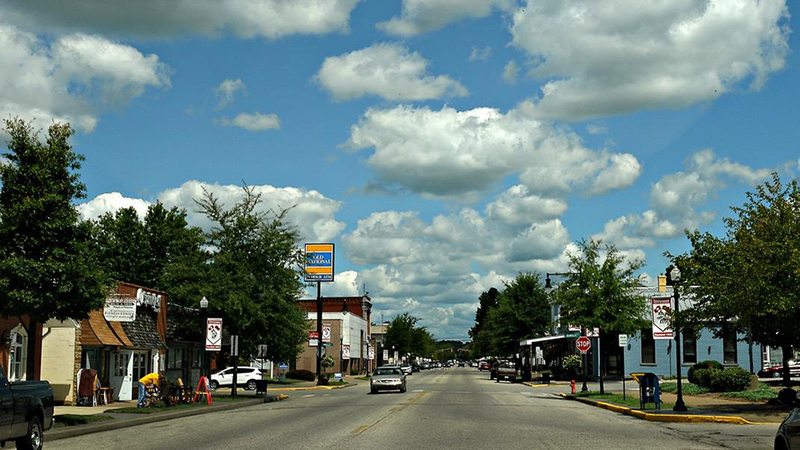 The charming Main Street includes boutiques, specialty stores, gift shops, art galleries, and restaurants. Bring home nostalgic candy, enjoy specialty food items and artisan pastries, find handmade jewelry, and more. 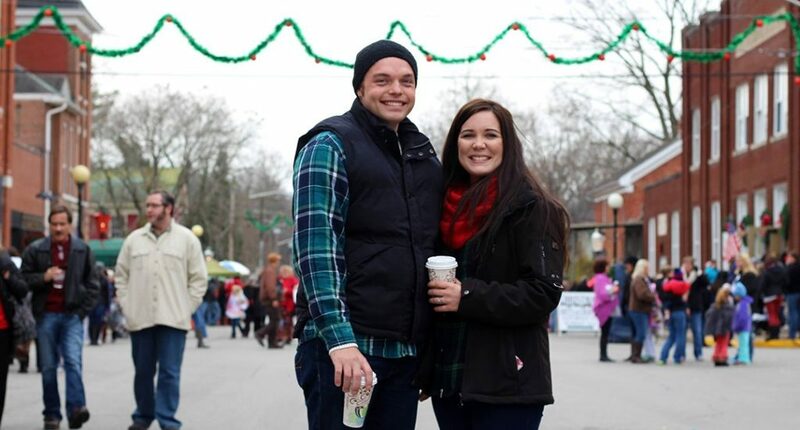 Write your list and check it twice, because Southern Indiana has that special gift for your special someone.